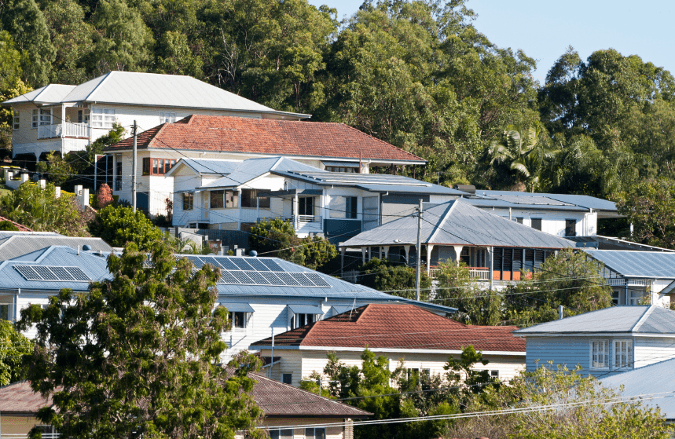 Australian property investors in Australia are disregarding advice to go against the crowd. One of the foundation rules of investing is to go against the crowd – buy when prices are low and sell when prices are high. The problem is, this philosophy goes against our inherent desire to follow the pack. This article describes the rise and rise of bricks and mortar. When property markets are hot, as they are in many parts of Australia at present, there are good reasons to step outside the crowd. Angus Raine, CEO of the Raine & Horne Property Group explains, “In a heated market it can be tempting to buy the first property that becomes available in your price range, although there is a plethora of online research resources you can tap into before you arrive at an open for inspection. He adds, “There’s always a fear of being left behind, and none of us want to be among those who look back and say if only I’d bought back then”. A classic example of this could be happening right now. RP Data-Rismark January Hedonic Home Value Index Results, 3 February 2014.